New Orleans REIA | Real Estate Articles - Nicolas Zepeda - How Will Recent Hurricanes Impact the Housing Market? How will recent Hurricanes impact the U.S. housing market? 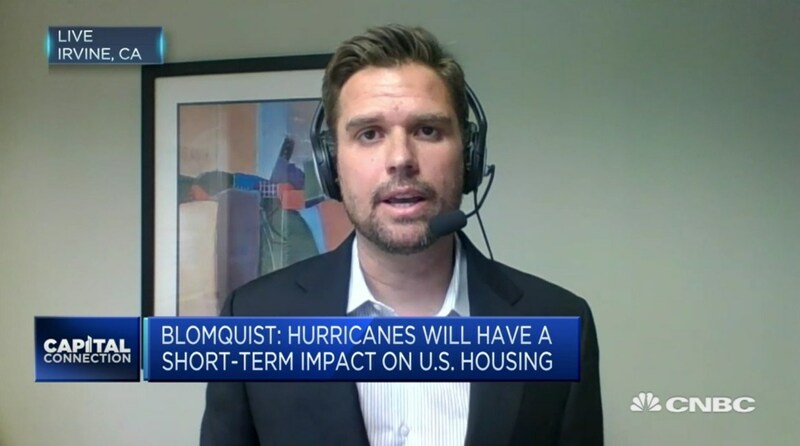 ATTOM Data Solutions’ Daren Blomquist was recently interviewed by CNBC where he says the recent hurricanes will cause a dip in home sales as well as affecting home prices. The big question is, will we see a wave of foreclosures as people walk away from their damaged homes?